Survivors! 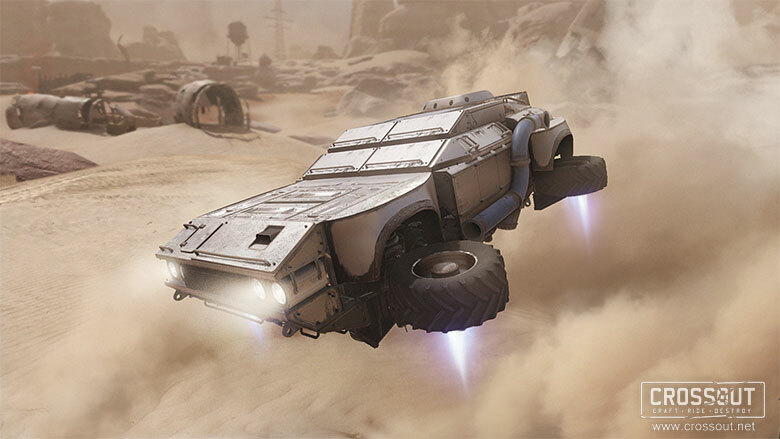 Today we would like to present you the first blog dedicated to the upcoming exploration mode! Survivors! Today we would like to inform you of our plans for changes in the methods of obtaining weapon appearance customization kits (CK) and paint cans. Greetings to all survivors! 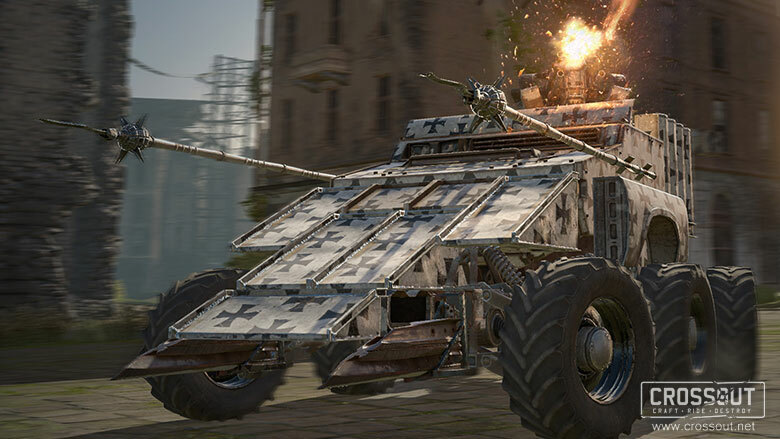 We would like to devote today's issue of the blog to the long-awaited exhibition search mechanic revamp, as well as a completely new way to change the look of your armored car. In addition, we will touch on a few more interesting changes that await us in the upcoming updates. So let me start from the beginning. Greetings to the Wasteland's inhabitants! 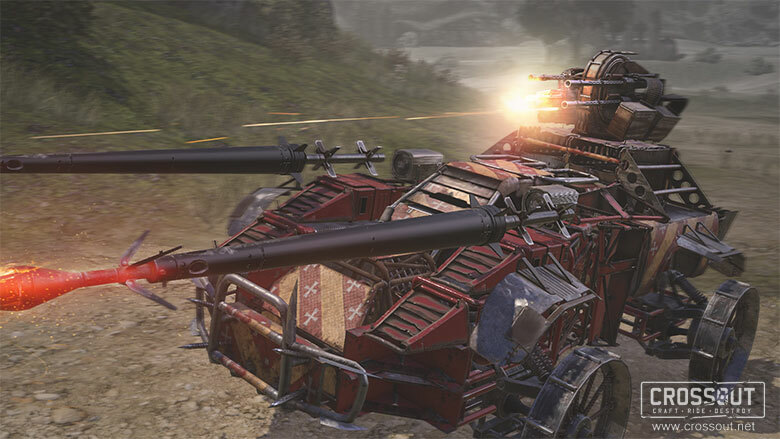 The time of the knechte has come again, the knight riders have returned with trophies once more, and once again they offer the worthy to earn their fine weapons. The Knechte are eternal vagabonds. 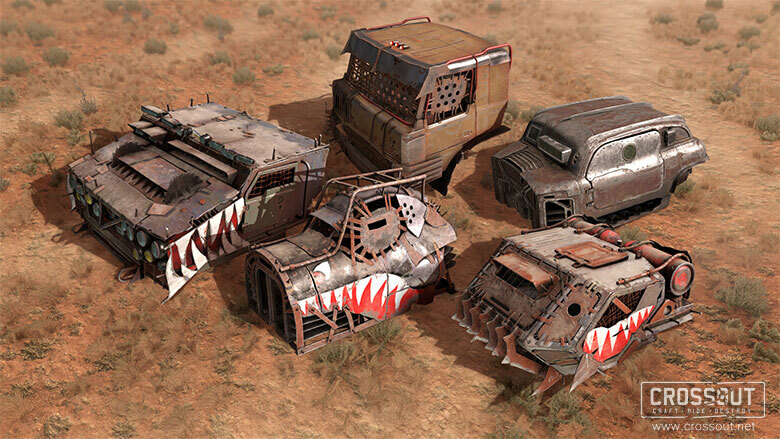 Even among the restless population of the Wasteland, they are known for their passion for far journeys. They are led by the image of the enticing Flanders and the iron will of their leader, Martin. Survivors! 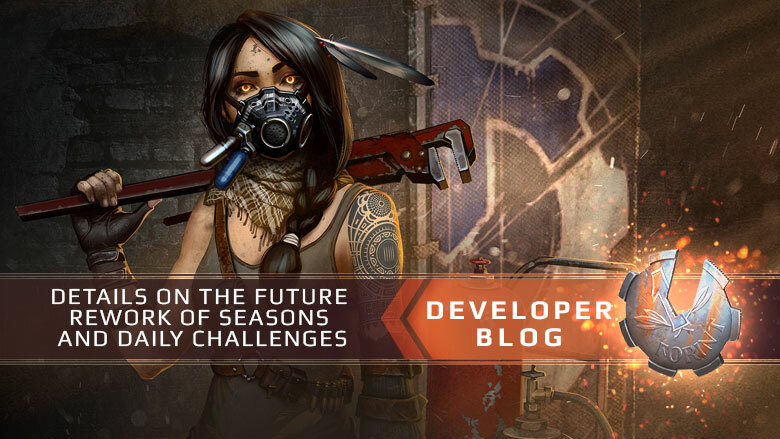 Today it's time to share more details about the nature of future rework of seasons and daily challenges. 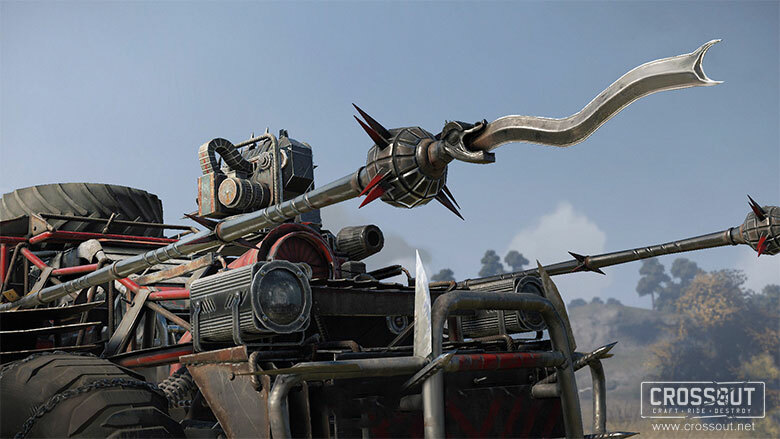 Greetings to all inhabitants of the Wasteland! 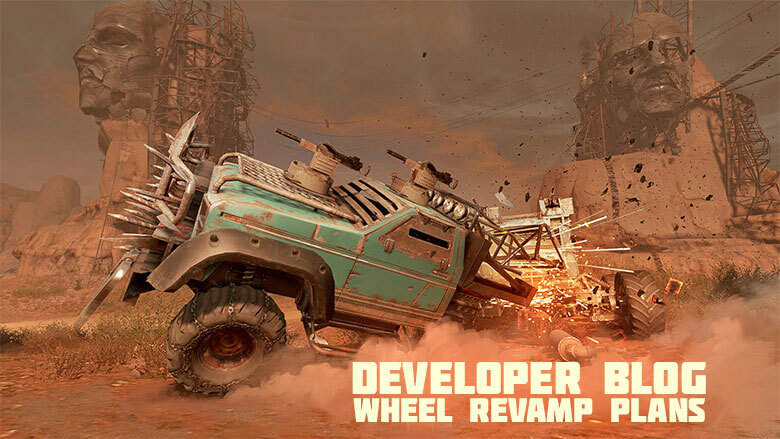 We would like to devote today's blog entry to our plans for the future in revamping the most widespread movement part in the world of Crossout — wheels. 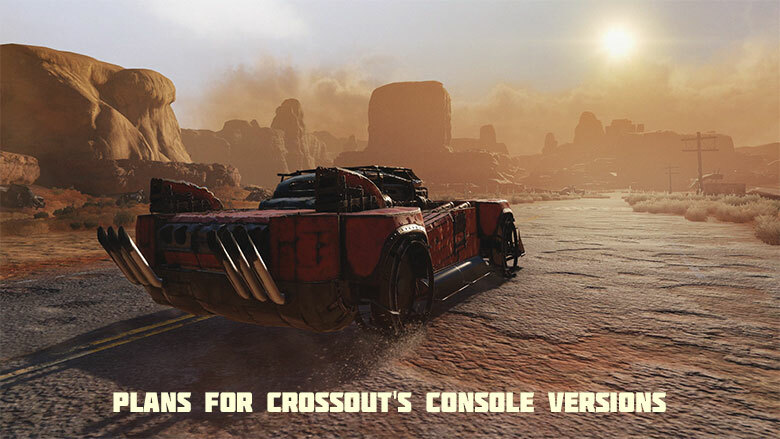 We are planning a number of new features and improvements for the PS4 and Xbox One versions of Crossout, and today we wanted to share this information with you. 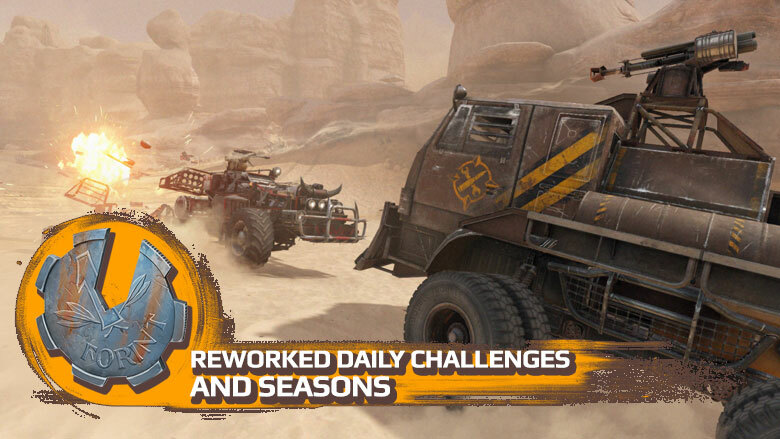 Reworked daily challenges and seasons. Attention, Survivors! A revamp of seasons and daily challenges is coming! 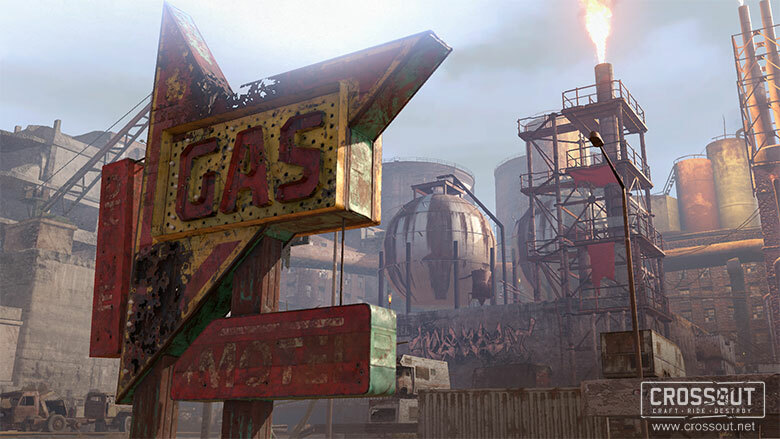 What's going to change and why is it good for the inhabitants of the Wasteland? Let's figure it out.